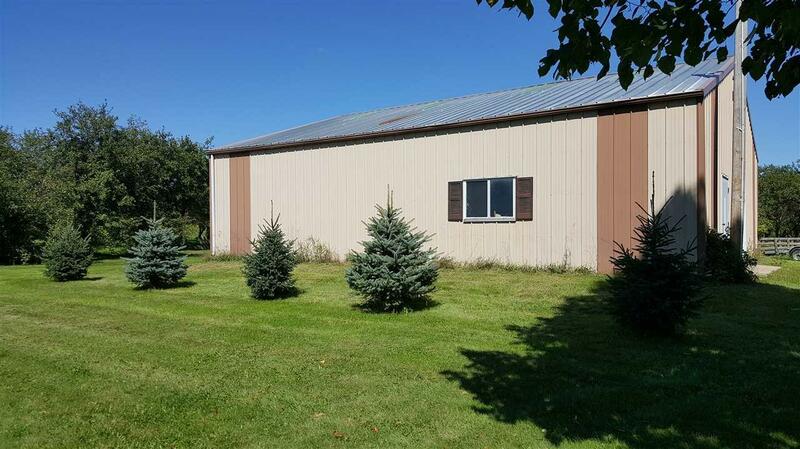 N2246 Greenville Drive, Hortonville, WI 54944 (#50191508) :: Todd Wiese Homeselling System, Inc. Awesome commercial potential for industrial, automotive, manufacturing, and more! (Will require rezoning). 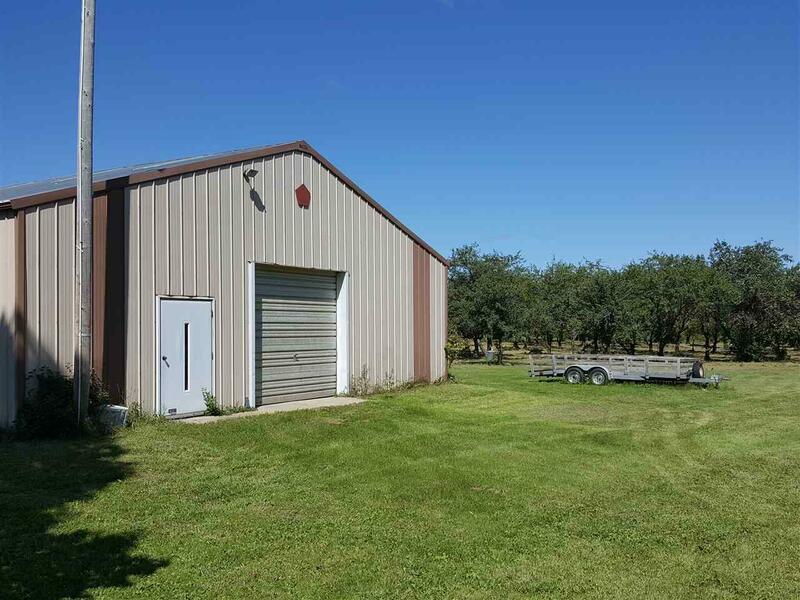 10.7 Acres on Hwy 15 in the Town of Greenville. Directly across from John Deere dealership. 10 minutes from the airport. 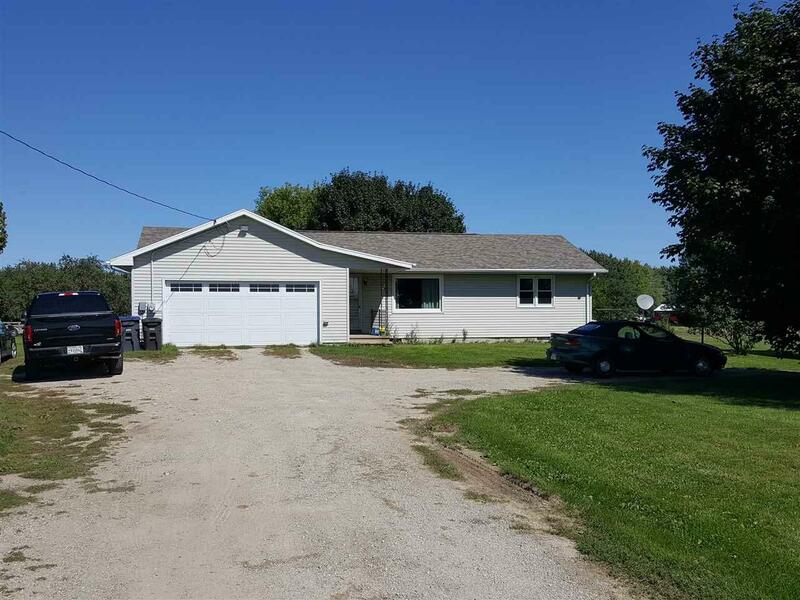 2 bed, 1 bath updated ranch with attached 2 car garage and full basement on property that could be moved. 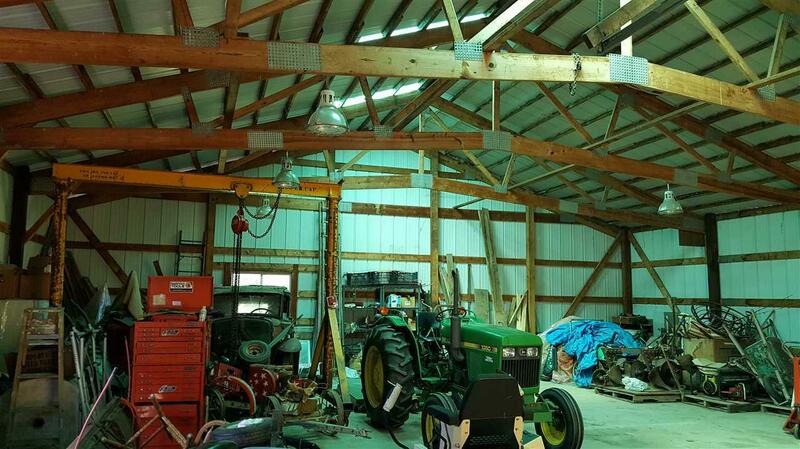 Large detached 43 X 43 pole shed/shop with concrete floor. LP tank on property is owned. Quarter mile of frontage on Hwy 15.